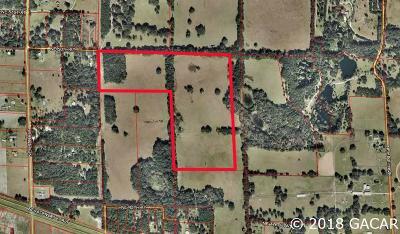 Prime agricultural land just west of Williston! 77 acres currently being leased for cows. Beautiful stands of oaks throughout this scenic pasture land. 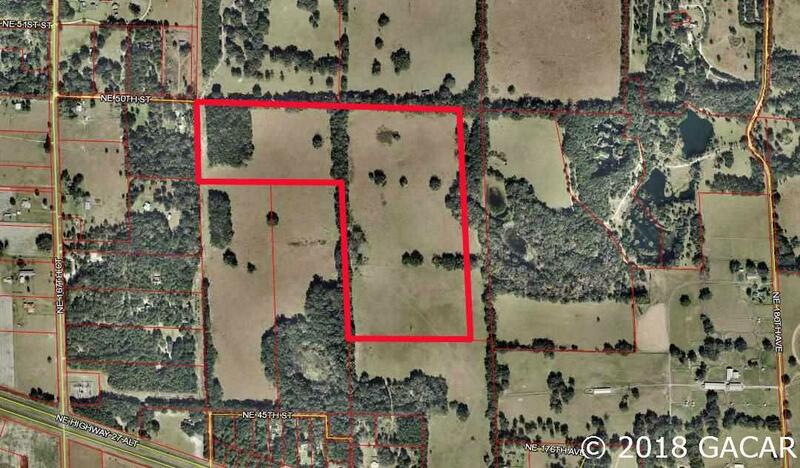 Adjacent to Cedar Lakes & Gardens property which is in a state conservation status. Not many large pieces like this left in this area! Abundant grass for any type livestock.